Good food, decent price. Murgh makani is to die for. Chicken tikka masala also very good. First of all, I don't even like Indian Food but the hubby wanted to try something new. The food was good. Chicken Masala is so good! One of the few places that still serve lamb. Super clean. Love the decor. Booth seats were super comfortable. Will come back. We had the dinner buffet so we could try some different things. We liked all that we tried. We will be back again. GREAT FOOD! I lived in India for 4 months a number of years ago .... Took me right back to Bangalore. Will be back for sure. We really LOVED Bombay Bites. After our beloved Sitara India moved to Layton, we decided to try out this Riverdale spot and fell in love. Delicious food at very reasonable prices. Fast take out! Our new regular Indian spot. Fast, friendly service! Outstanding food! Ordered the Matar Paneer- it was the best I have ever had. Bombay bites has excellent Naan and Chicken Tikka Misala. We also had their samosas which rocked! Excellent Indian food, and the prices are decent. 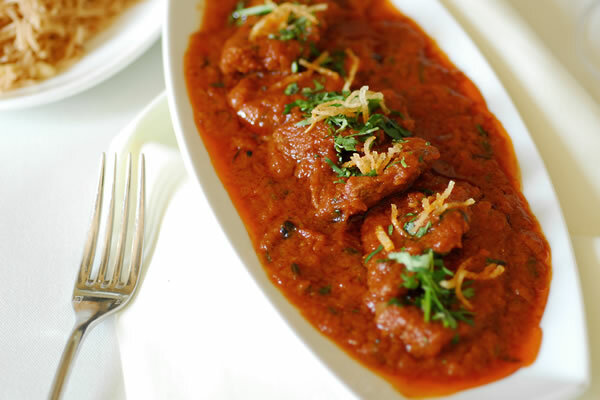 Bombay Bites The Authentic Indian Cuisine (Chef Lucky) would like to take this opportunity to welcome you to our Restaurant to enjoy our hospitality and our cuisine. Our Kitchen is your Kitchen – Please do not hesitate to let us know if you have any special requirements. Our menu has been a work of considerable thought whose creation has been both evolutionary and revolutionary. We have combined the ancient with the modern and encourage you to explore and discover all the exotic flavours of India. Tender pieces of lamb cooked with onion, garlic and ginger. Served with rich curry topped with fresh tomatoes and coriander. 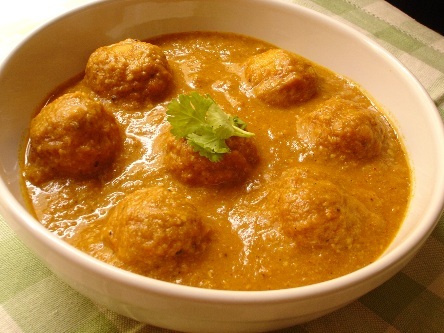 Veggi balls deep fried cooked with with creamy cashew onion nut sauce and house spices. 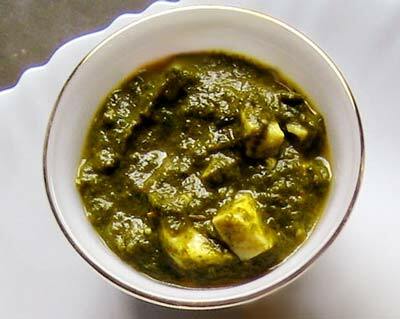 Spinach with our special cottage cheese cooked in karahi with house spices.